I smelled them before I saw them. In fact, I smelled them from about 10 yards away, and I immediately switched into hunter mode. I had to find them. Which stall was it? A glint in my eye as I spied them: big wound woven baskets stuffed to bursting with fresh, deep green basil plants. So fragrant that there was a visible mill of people around them and I’m lucky I ended up going to the market an hour earlier than I’d originally planned or I’d have missed out. So fragrant were they, in fact, that when the fabulous Mr P arrived home later in the day he immediately remarked on the smell from the front door, which is as far as you can get from the kitchen in our apartment. “Hmm, Basil!” I heard him mumble as he juggled his usual load of computer bags, keys and shoe-removal. And of course, in my state of grocery fever, I’d bought far more than two people could use. Basil doesn’t really like the fridge, so there was really nothing for it but to use it all up, while it was still so fresh and firm and fragrant. Again I had a mini day dream about having my own little kitchen garden. I’d never made my own Pesto before. but further than that crossed my mind. Until last night. And I can tell you: you can taste the difference. Not that the Market stuff is not good, but making it and eating it fresh like that was a special treat. Of course, now I have a whole jar of it and will no doubt have to give it away so that it gets used while still fresh. But what’s better than a gift of food? I used Elise’s recipe, and doubled it according to the amount of basil I had, but there are other recipe’s here, here and here, so find the one that sounds yummiest to you. Basil is great on it’s own, but my favourite way to eat it is with a big pile of fresh, ripe tomatoes chopped up on top of it. I grew up on the Highveld, where the Summer Thunderstorm reigns supreme over all weather. They are mighty and godly storms which seem to make the earth tremble at their power and lash gallons of watery bullets at us mere mortals. They don’t last longer, usually, than an hour or so, but their intensity leaves the earth looking and smelling freshly scrubbed and sparkling clean. They arrive from November onwards, two or three times a week, late in the afternoon, when the days heat as built up a lethargic haze around everything and mirages shimmer down the end of the street. Their first big, plopping drops turn to steam on the tarmac and create a low, foggy haze for a few minutes before the real water arrives. I loved where I lived because you could always see the approach of the storm long before it arrived, the enormous, billowing clouds almost black with vengeance and the tell tale white anvil pointing the way high above the drama. A few minutes before the rain arrived to interrupt a Summer swim or drench you on your walk home from school, ruining your squelching school shoes (much to Mum’s horror), there was the squall. The strong, warm wind smelling of earth and wet and Summer. I loved it. I would stop my intrepid walk, turn my face to the wind and breath in Africa. I miss that now. I live on the 10th floor with a view towards the weather and I see the threatening clouds of rain sweeping in from the west, but somehow nothing lives up to the power of an South African Highveld Thunderstorm. – add the egg to the dry mix and beat until smooth. 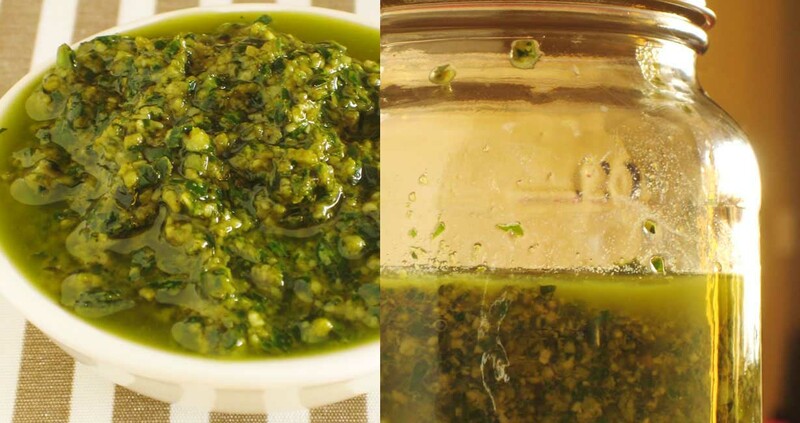 – heat the oil and garlic in a saucepan. Add the onion and saute for 5 mins. Add the beetroot and maple syrup. Season and let simmer gently on a low heat with the lid on for about 10 mins while you make the sauce and crepes. – heat the water in a small saucepa. 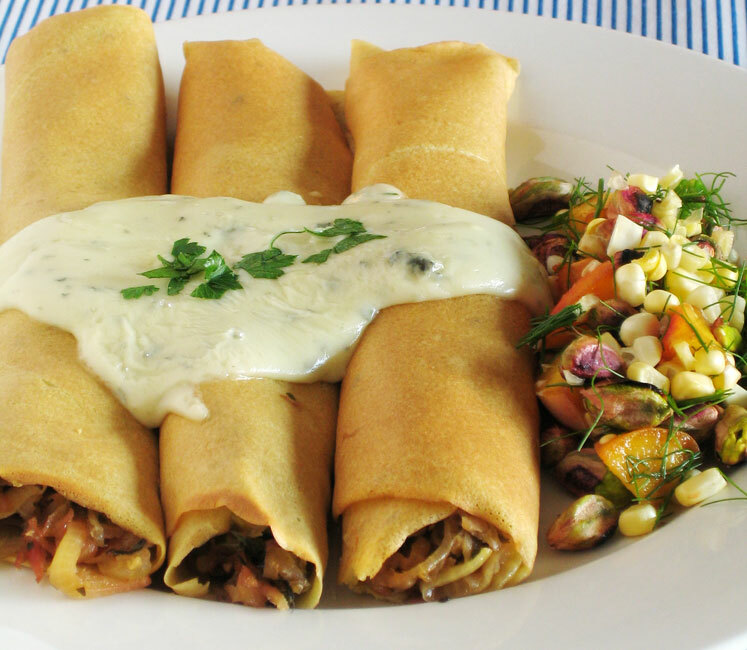 – mix the cornflour with a little cold water to make a paste. Add to the warm water, stirring continuously until thickened. Add the cream and cheese and season to taste. – put your oven on its lowest setting and the rack as low as it can. Put a plate in the oven to keep warm. – heat a heavy bottomed, non-stick frying pan over a high heat. Add a couple drops of grapeseed or other high burning point oil if desired. Using a soup ladle, put one ladle of batter into the hot pan, quickly swirling the pan to spread the batter evenly. – as soon as bubbles pop on the surface (just a few seconds) flip the pancake and cook a few seconds on the other side before removing to the plate in the oven. 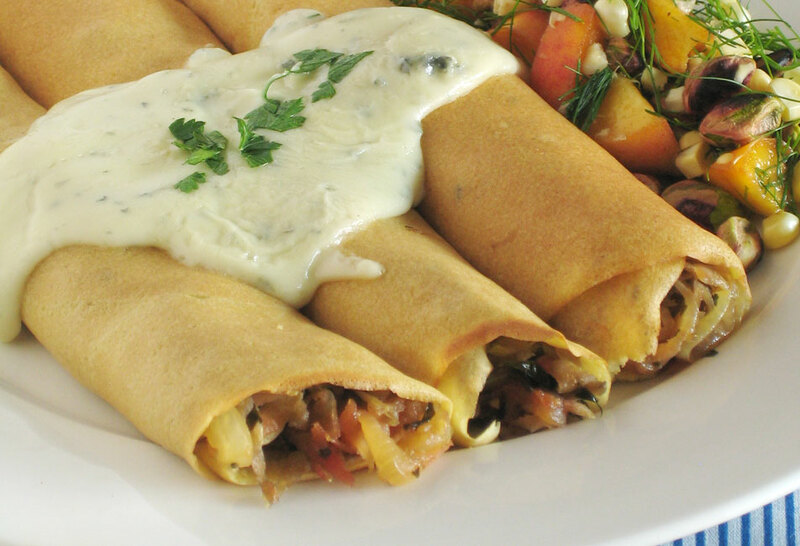 – when all crepes are cooked, spread a spoon of filling over the crepe, to taste, and roll up. Cover with sauce. So, what to do for dessert? A super, impressive and exotic dinner deserves an equally lovely little sweet treat to end things off. I decided to stick with the tropical, Thai-inspired theme. That, and Mr P and I both love a little souffle! 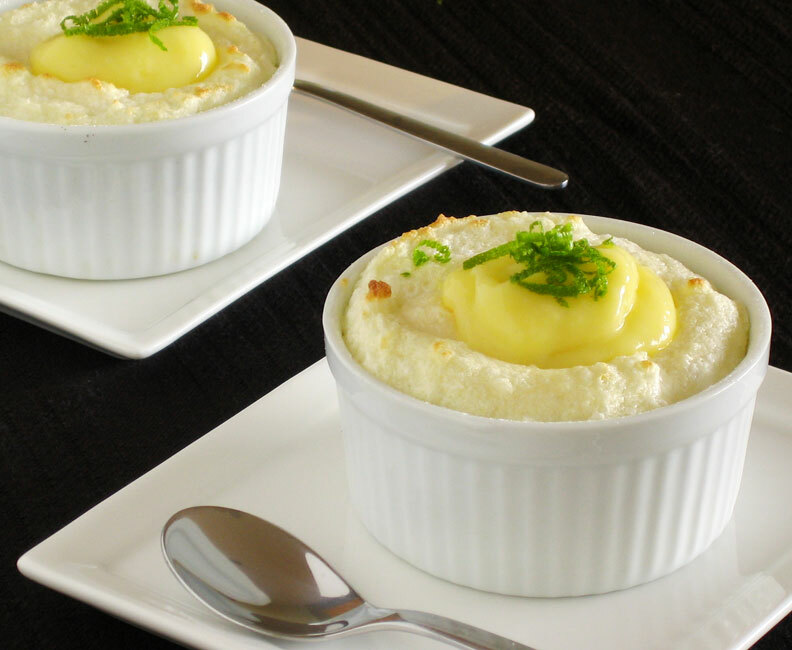 Souffles aren’t as hard to make as you are sometimes led to believe. Be gentle when folding the egg white into the custard and don’t open the oven until they’re done. Otherwise they’re pretty simple fare, all in all, and satisfyingly impressive at the same time. You want a souffle that’s still creamy in the middle, not dry and over cooked, so keep an eye on them near the end, ready to whip them out and serve straight away, while they’re still puffed up. The custard can be made well in advance and kept in the pot with a piece of greaseproof paper over the top to stop a skin forming (or in the fridge if you’ve made it the day before), so that all you need to do when your guests are ready for dessert, is whip up the egg whites, fold in and bake. Voila! – heat the coconut milk, cream and coconut in a saucepan until almost boiling. Remove from heat and cool slightly. – beat the egg with the sugar until frothy. – in a little bowl (I use a sushi soy bowl for this) mix the cornflour with the cold milk to form a paste. Add to the egg mixture and mix well. Strain through a sieve. – add a couple tablespoons coconut mixture to the egg and beat, then pour the egg mix into the coconut mix and return to heat. – heat over a low heat, stirring constantly, until mixture reaches a custard consistency. Remove from heat and allow to cool, with a piece of parchment on top to prevent a skin forming. – pre-heat oven to 325˚F ; butter and sugar the inside of 4 individual ramekins . – when mix is cool and you’re ready to make the dessert, whip the egg whites until frothy. – add the sugar and whip until stiff peaks form. – mix about 2 Tbsp egg white in to the custard vigorously, to lighten the mix, then gently and carefully fold in the rest of the egg-white in 3 or 4 batches. – divide mix between ramekins. Run a knife around the edge of the mixture: this helps them rise evenly. – bake for 8 – 11 mins. Keep an eye on them you don’t want them to over cook. The middle should still be creamy. 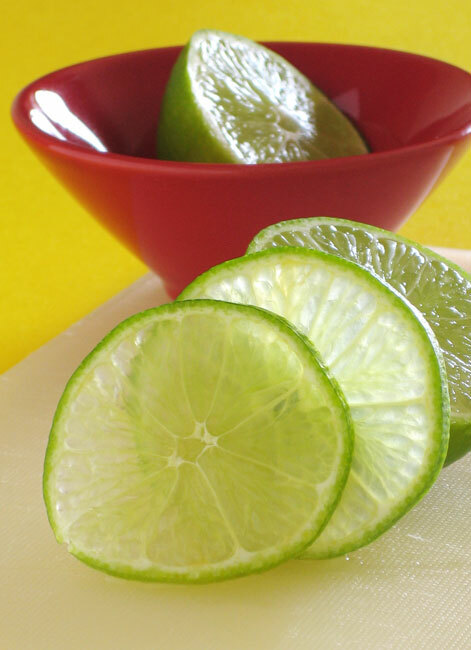 – remove from oven and serve immediately with a spoon of lime curd in the middle and a sprinkle of lime zest. This is one of my favourite dishes to make. It’s really easy, involves little actual cooking and is great tasting and healthy too. 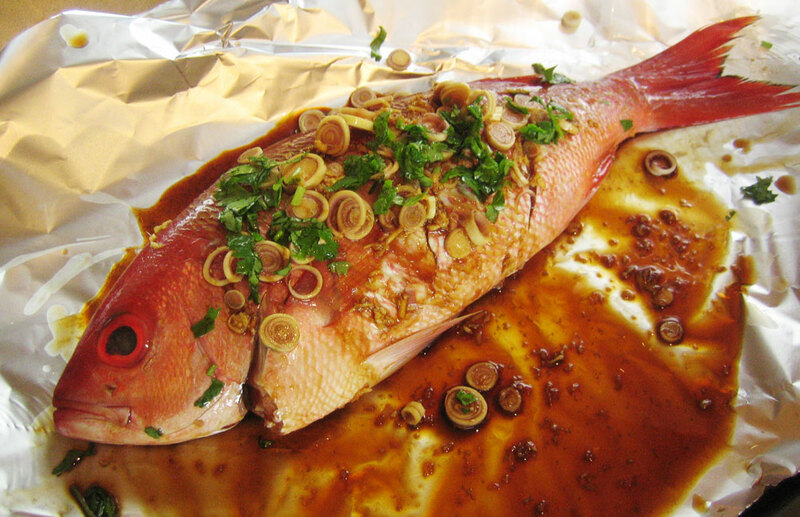 Also, it’s an impressive and exotic looking dish for a dinner party, if your friends don’t mind the whole fish. Actually, most of the flavour of a fish is in the bones and the skin, so cooking a whole fish makes much more sense. Just mind the bones while eating! I’ve adapted it from a recipe from Australian Women’s Weekly (some of my favourite books are from this range) for an outdoor barbecue dish, where the fish is grilled on a barbecue in banana leaves. A bit difficult to get in Toronto! I added a sliced banana underneath the fish and it absorbs all the flavours and sticky sweet spices from the fish to make a very complimentary chutney. 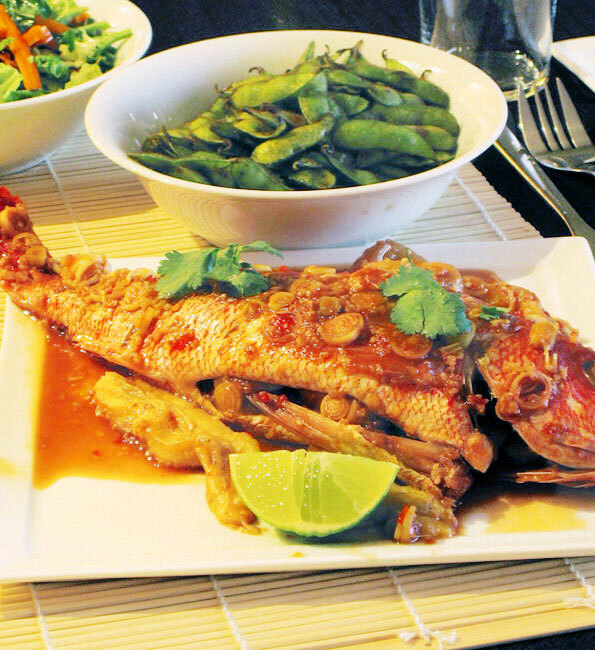 Serve it with a sticky rice such as Thai, to sop up all the juices, a fresh salad (recipe underneath the fish) and edamame, boiled for a few minutes in salty water. – in a bowl, mix garlic, ginger, lime, soy, chili, fish sauce and sesame oil. – lay 3 quarters of the banana in the middle of the foil. 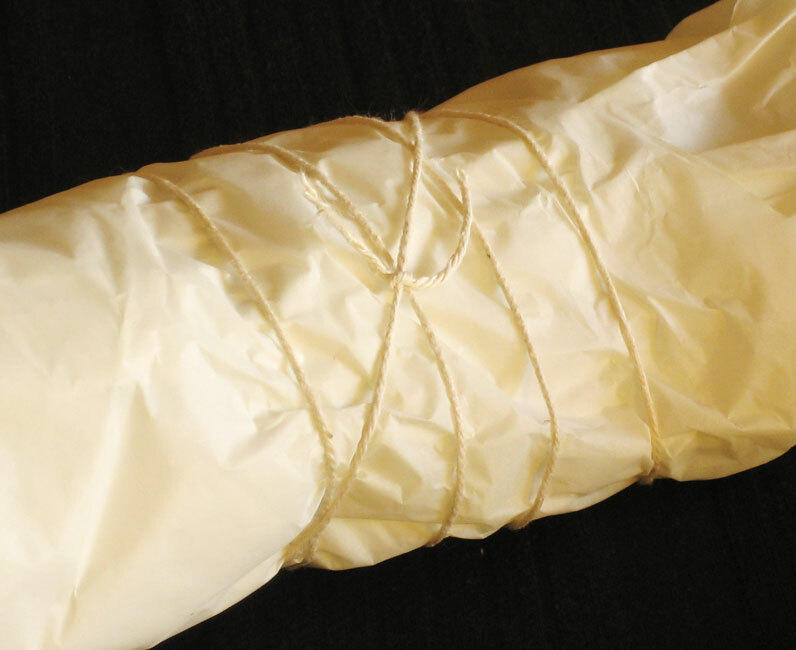 – wrap the fish in the foil and then in the parchment, tie with string to secure. Rest in Fridge for 20 mins. – pre-heat oven to 420˚F. Bake fish for 20 – 30 mins until done. 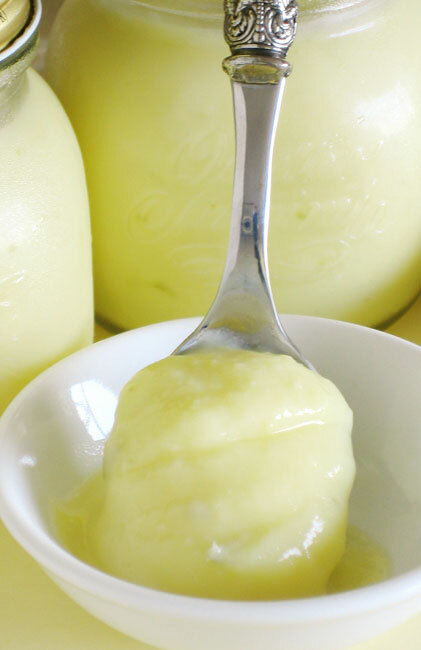 I love lime curd. I love lemon curd too. They answer the call of both my sweet tooth and my tart tooth in one, goopy, slurpy go. 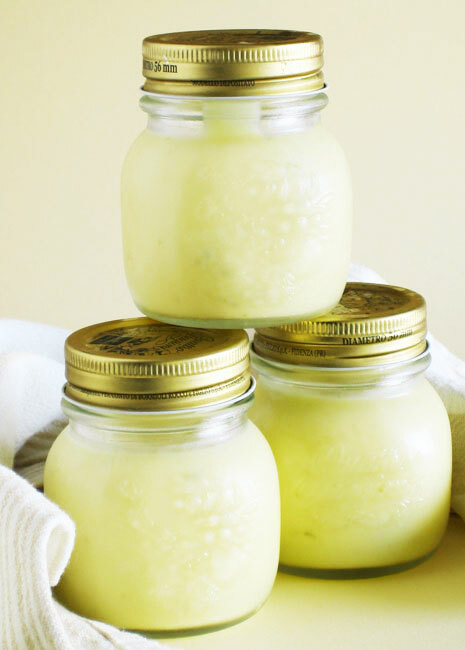 The first time I made lemon curd, as a teenager, I was so astounded at how good it tasted and how simple it was to make that I wolfed the batch down over just a few afternoons, straight from the jar, no doubt sitting on our sundeck with my feet dangling in the pool, still in my school uniform. Sorry, Mum. I’m still thrilled every time I make a citrus curd by its seemingly complex and yet comfortingly old fashioned nature. It’s really so simple to make, takes almost no time, and can absolutely not be compared in the least to the gelatinous, pasty excuse sold in jars on the shelf. This is truly delicious sandwiched between two Victoria Sponges, as a topping on fairy cakes or spread on hot toast. Or, you know, with a teaspoon and a contemplative mood. 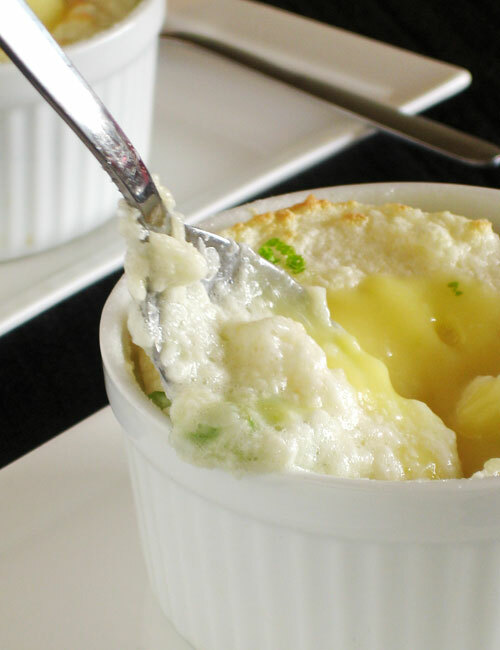 – add to melted butter and whisk over a medium-low heat until a custard consistency is reached. – bottle in sterilized jars and cool before refrigerating. I mentioned these in the previous post, but I really must go on about them for a bit, they’re just that good. I stood in front of Mr P one evening, two slices of different tomatoes in my hands. “Taste this”, I said, popping the generic, store bought, red slice in his open mouth. His eyes never left the screen of his computer as he chewed and swallowed. “Now taste this”, and I popped a slice of the other into his mouth. he stopped typing, and looked up at me. “Wow, what a difference!” he said and the promptly went back to what he was doing. Oh, sigh. At least it caused a smile. I suppose when you’re used to your partner cooking up all sorts of new and exciting things, a mere slice of tomato can only muster so much enthusiasm. I went back to my chopping board and savoured the rest of the left over slices from our dinner on me own, in absolute glee at what I’d found. 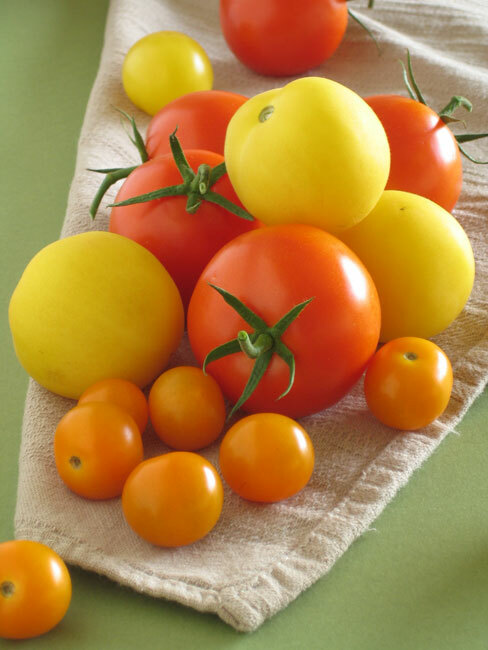 The tomato was called a Peach Delight; a small, firm tomato coloured a soft, almost pastel yellow with a slight rosy blush, it’s skin velvety and soft, not shiny and taut. These little beauties deserve to be eaten as close to their natural state as possible, the flavour sweet and slightly tart, with a mellow after taste and no acidic bite. I know how much my Dad loves tomatoes, and how he sometimes pays the price after ingesting too much of their acid. These he could eat all day! Today they made a wonderful lunch with some parsley, spring onion, sweet corn, anchovy and some strong white cheese. A tomato is a tomato. Or is it? I’ve been doing some reading, which if I remember, I’ll tell you about later, and I’ve learned a thing or two about tomato’s. Turns out that the baskets and baskets of fresh Field Tomatoes we’re seeing in the supermarkets and food markets this time of year are quite probably the most watery, least flavourful tomatoes one can buy. Other than middle of February, shipped from Australia or some such Tomatoes, that is. The reasons have a lot to do with the industrialisation of food growing over the last 50 or so years and the scientific “improvements” catastrophe’d upon this once exotic fruit to insure a crop which grows fast, large and resists things like bugs and weather. Large yields equals large profit for the farmer. I found out the truth of this first hand by buying various tomatoes from various sources and the bulk-available, large, red ones were by far the blandest. I’ve made a promise to myself to only buy tomatoes from the Organic Farmers Market and make them last as long through the week as they can. And what a difference! Each bite packs a punch of plenitude. Raw, cooked, sliced, diced and just pooped straight in the mouth. Yum. Now I fully understand why Ms R, a friend living in the Cornwall countryside of Ontario, has pledged to eat nothing but her own tomatoes, out of her garden. I remember an email from her last year where she was impatiently looking forward to her lunch, which was going to be her first tomato of the season sliced, with salt and pepper, on fresh bread. And what a lunch it would have been, no doubt, after so many months without a fresh tomato! I remember from many years ago when I lived in Ottawa as a student for a year, she would send through frozen tubs of home made pasta sauces to cook up for dinners. Delicious! Over the Summer, as her garden produced more tomatoes, peppers, marrows than the family could consume, Ms R cooked up large batched of sauces; Ragu, primavera and so on, to be frozen and used through the long Winter months of snow and cold and on until the next seasons produce were plump in the garden again. How I wish I had my own little patch of garden delights to tend! 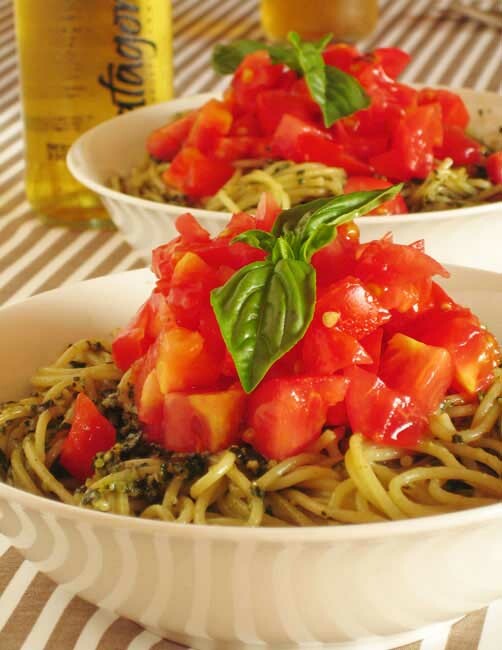 – in a small bowl, combine the extra virgin olive oil, vinegar, salt pepper and 2 Tbsp of the basil, mix well. Add cherry tomatoes and mix. – add the mushrooms, herbs, salt and pepper and cook over a medium heat for about 5 minutes until the mushrooms are soft. Add marrow or zucchini and bring to a low simmer. Leave to simmer with the lid on while you prepare the polenta. – make the polenta according to the manufacturer’s instruction. I prefer to make mine with water, not milk, and I add 1 tsp ground mustard while it’s cooking and finish it off with a little dollop of butter and about 2 Tbsp Parmigiano. 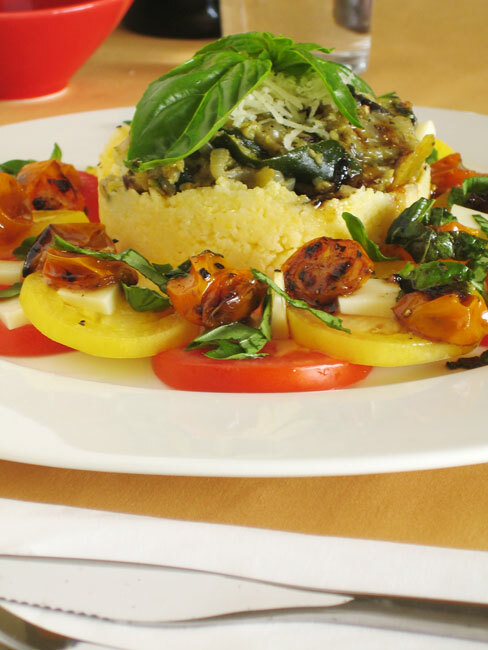 – arrange the sliced tomatoes around the plate, top with the sheeps cheese and baked cherry tomatoes; reserving the juice and oil. Sprinkle with fresh chopped basil. – dish up the polenta, topped with the shitake marrow mix. 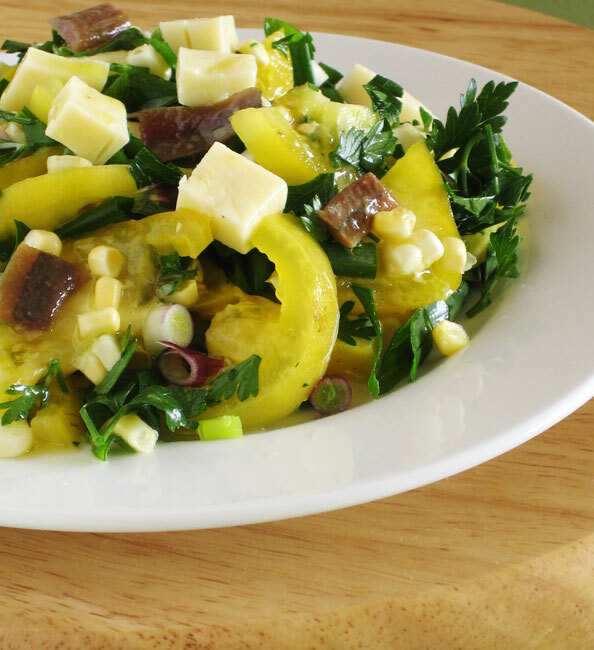 Drizzle the juice and oil from the tomatoes over the dish and salad. 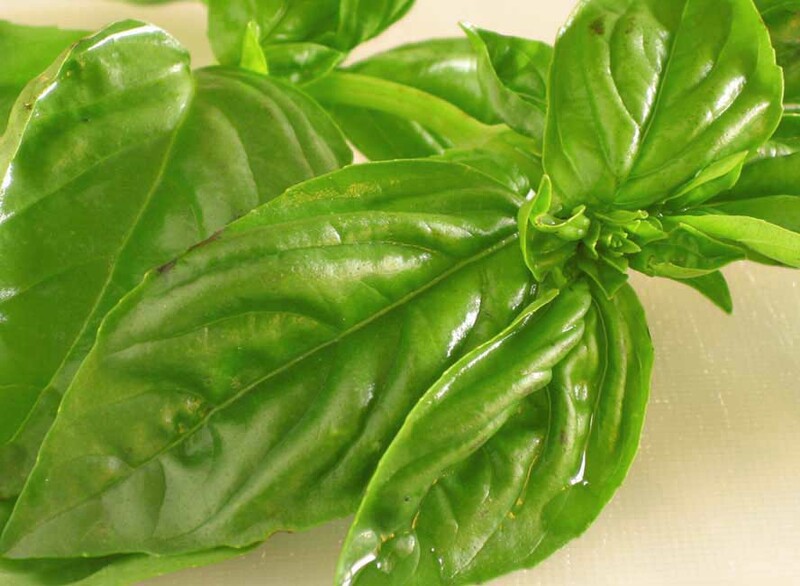 Garnish with fresh basil and Parmigiano.